Enriched with years of experience in the industry, we are engaged in offering Rice Sack Bag. We are engaged in offering a quality approved range of Printed BOPP Bags. 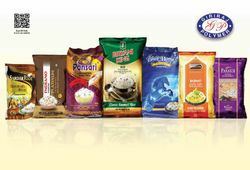 We are one of the most reliable companies in this domain and are into offering Rice Packaging Bag. 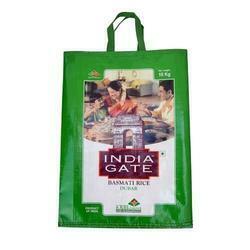 We have gained a remarkable position in the market that is involved in offering PP Rice Bag.